Did you know that millions of pets do not receive adequate veterinary care because the costs are simply beyond a family's ability to pay for it? The lack of access to care is the most significant animal welfare crisis affecting owned pets in the United States. Learn more about this important issue in our upcoming webcast, Access to Veterinary Care: A National Family Crisis, on Thursday, February 21, 2019 at 9PM Eastern. This program was reviewed and approved by the AAVSB RACE program for 1 hour of continuing education in jurisdictions which recognize AAVSB RACE approval. Please contact the AAVSB RACE program if you have any comments/concerns regarding this program's validity or relevancy to the veterinary profession. This program has been pre-approved for Certified Animal Welfare Administrator continuing education credits. 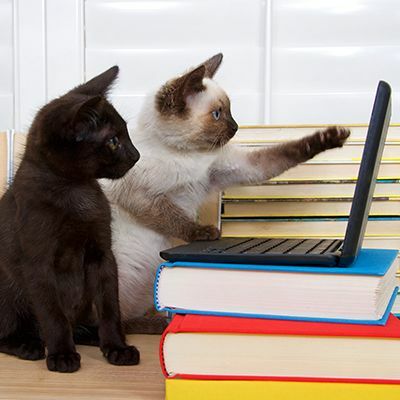 The director of Program for Pet Health Equity, Dr. Michael Blackwell and the assistant director, Dr. Susan Krebsbach join us as presenters for an informative webcast about the complex nature of access to veterinary care. Mark your calendars for Thursday, February 21, 2019 at 9 PM Eastern. A life of public service is what exemplifies Dr. Michael Blackwell. Like his father, he earned a Doctor of Veterinary Medicine degree from Tuskegee University. He also earned a Master of Public Health degree from Loma Linda University. Chief Veterinary Officer, The Humane Society of the United States. During 23 years on active duty, he achieved the rank of Assistant Surgeon General (Rear Admiral) of the U.S. Public Health Service Commissioned Corps. Also, he owned and operated private veterinary practices in Oklahoma and Maryland. 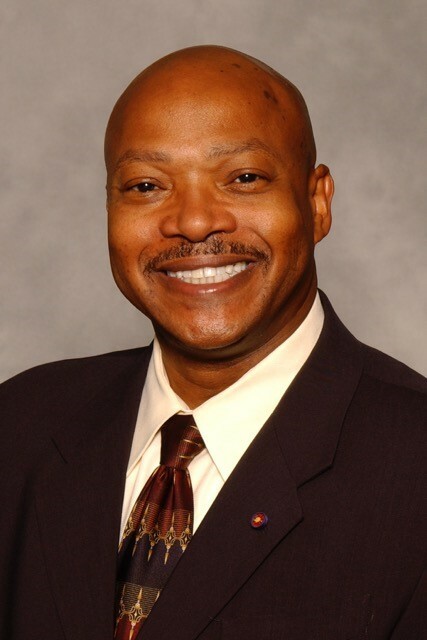 Dr. Blackwell has received numerous awards and recognitions, most notably, the U.S. Public Health Service Distinguished Service Medal (which is the highest personal honor award), and the Meritorious Service Medal (the second highest personal honor award). He also twice received the Surgeon General's Exemplary Service Medal. 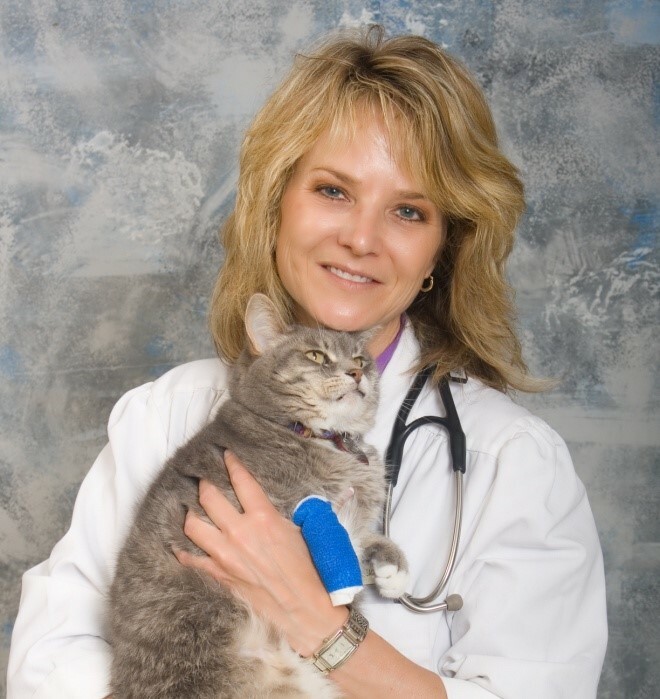 Dr. Susan Krebsbach, affectionately known as Dr. Susan, has always had a passion for animals. But, her initial career path did not lead her to veterinary medicine. After graduation from the University of Wisconsin-Madison with a Bachelor of Science degree in industrial engineering, she started out as a systems engineer for the IBM Corporation. After being promoted to the level of advisory marketing representative, she was recognized as one of the top 5% marketing representatives in the country. Following her calling and pursuing her passion for animals, Dr. Susan turned in her briefcase for books to start veterinary school at The Ohio State University. After graduation, she worked as a small animal general practitioner, started a veterinary animal behavior consulting service, Creature Counseling, and was a veterinary consultant for Maddie's Fund and the Humane Society Veterinary Medical Association. Dr. Susan currently serves as the assistant director of the Program for Pet Health Equity (PPHE) at the University of Tennessee, Knoxville College of Social Work. The mission of the PPHE is to drive the formation of a family-centric veterinary health care system that focuses on pets not adequately served by the current system. Dr. Susan is also honored to be the executive director of the Access to Veterinary Care Coalition, a diverse group of individuals promoting pet retention as it pertains to access to veterinary care by removing barriers and guiding public policies to ensure access to veterinary care for all pets. Dr. Susan resides in her home state of Wisconsin where winter lasts nine months out of the year, beer and brats are considered a culinary delicacy, and the Green Bay Packers are a religion. It is from here that she permeates her true dedication to the enhancement of the special relationship that exists between pets and their people and advocating for the wellbeing of all animals.